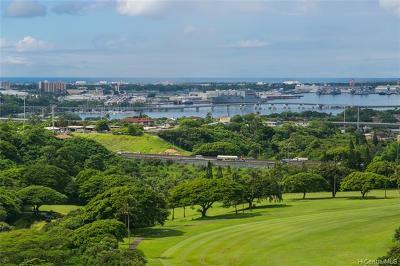 Colonnade on the Greens consists of five high-rise buildings located at 98-703 Iho Place in Aiea. 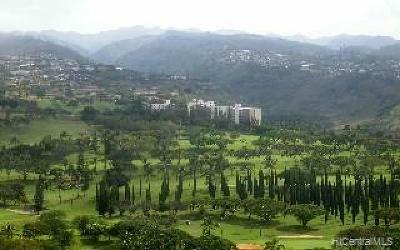 Properties consist of two, three and four bedroom residences, each with at least two bathrooms. Colonnade on the Greens was constructed in 1976. There are 274 units total, each with at least one parking stall. There are 32 additional guest parking spaces. The property is pet friendly! Amenities include a swimming pool, tennis courts, barbeque area meeting room. Colonnade on the Greens is approved for VA and FHA financing. This property was originally sold in leasehold. Most of the owners have purchased the fee simple interest. 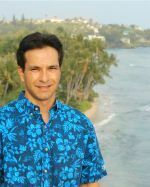 Please click here for more information about Hawaii fee simple and leasehold properties. Colonnade on the Greens has its own website for owners to view house rules and its newsletter - colonnadeonthegreens.org. 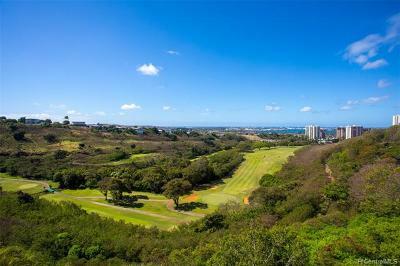 Colonnade on the Greens is managed by Hawaiiana Management, phone (808) 593-9100.